The latest map to make its way into Total War: ARENA is a godsend for players looking for infantry battles in tightly packed streets. Capua, the latest map to make its way into the playlist of Total War: ARENA, fulfills a community request for more city maps. It features the most buildings of any map and is designed to give players the chaotic yet strangely ordered battlefield they’ve been wanting for some time. Let’s dive in and take a look at Capua and how its battles might unfold. Known for being the starting point of the Third Servile War, Capua has played an important role in the history of the Roman Empire. While Spartacus and his allies may have been fighting to get away from the city, control over Capua was the main objective. Capua is divided roughly down the middle by a river, with one base in the city and the other in the fields on the outskirts. The fields themselves are not fully open, as they have cover available for troops to hide in if necessary. The real selling point of the map is the city layout itself, with multiple avenues of attack through the streets. Infantry can ambush enemies from around corners thanks to the buildings and the cover they provide, with opportunities for flank attacks if players aren’t able to secure the streets. There are several ways to go between the two main areas, with several bridges and fords to allow units to cross between. Players having a tough time might opt to look for a new avenue of attack, rather than pressing into an entrenched enemy. Players pushing out too far from the city might find themselves cut off as they enter the fields. Likewise, players entering the city in pursuit of enemies might be lured into an engagement without support. The grid layout of the city helps coordinated teams prepare flanking attacks, though it can become difficult to keep track of your enemies amongst the city streets. Players should remain vigilant at all times when it comes to their positioning, lest they find themselves leaping out of the frying pan and into the flames. 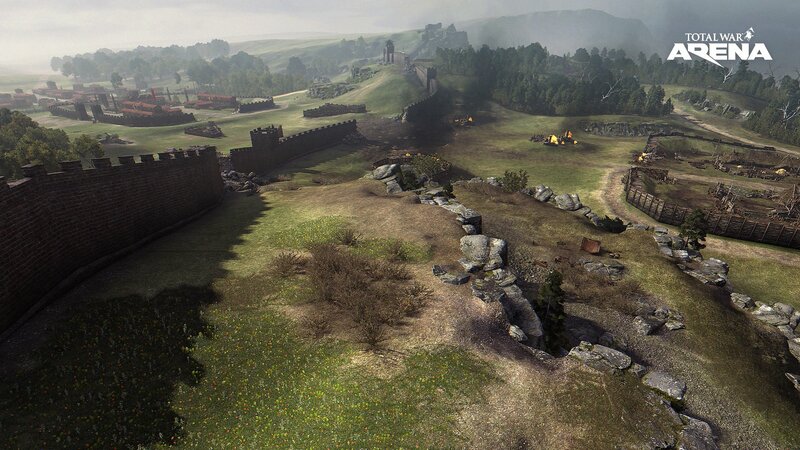 Those who favor Commanders such as Germanicus and Leonidas will be able to make good use of the tight corridors, thanks to their raw fighting power. Ranged units also face the somewhat difficult task of finding the right firing angles. 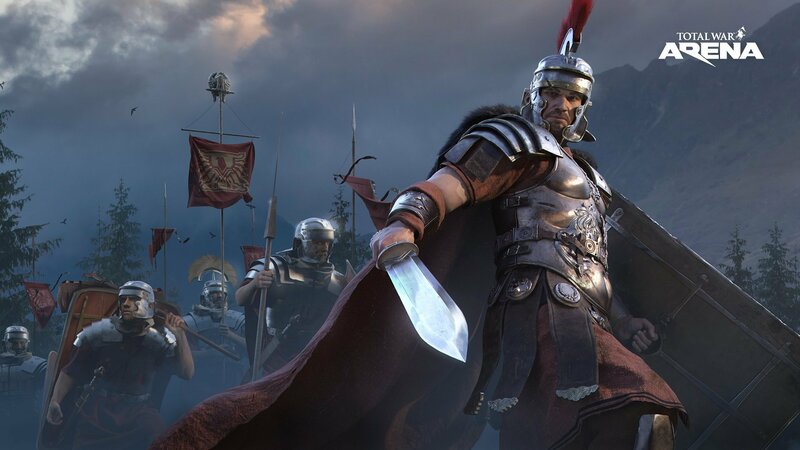 On Capua, players tend to look for the perfect engagement rather than blindly rushing in. However, good team coordination will solve that problem as you methodically sweep the streets and drive your enemies back to their base. That’s not to say that Heavy Infantry will be the only units to shine, though. The forests and cover outside the main city area of Capua are perfect for Light Infantry to plan their ambushes. Likewise, the city streets are long and wide, so Cavalry are able to build up speed and plan flanking maneuvers that are their forte. Artillery can also shine when positioned correctly, with support covering the angles of approach into and out of the city. There are several large plaza-style areas that offer opportunities for the large-scale battles that we see on so many other maps, so it’s not all tight streets and sharp corners. Capua is encountered at Tier 6 and above, so if you’re looking to try your hand at the map and engage in some gritty street fights, then make sure you’re bringing the right units. Work with your allies to plan your attacks, otherwise you might end up meeting the same fate as Spartacus and his cohort. This post was sponsored by Wargaming. 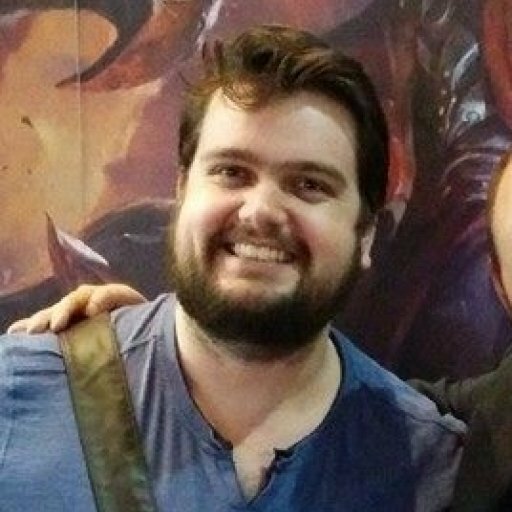 Zac is a fair dinkum League of Legends fan from down under who loves nothing more than kicking back and watching the pros work their magic. If pressed, however, he's not above crafting some devious trap for his friends to stumble into during their latest D&D campaign. You can reach Zac at zac.cameron@allgamers.com.